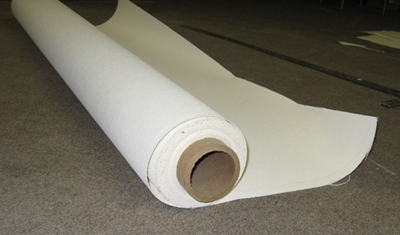 The Textile products are woven fiberglass cloth with the NoFire on either one side or both sides. They are available in three weights, depending on the specific application. The following are Single Side coated textiles.